Experience the signature appeal of Park Palace as authentic Cantonese delicacies inspire the senses with rich local flavours, textures and tastes. 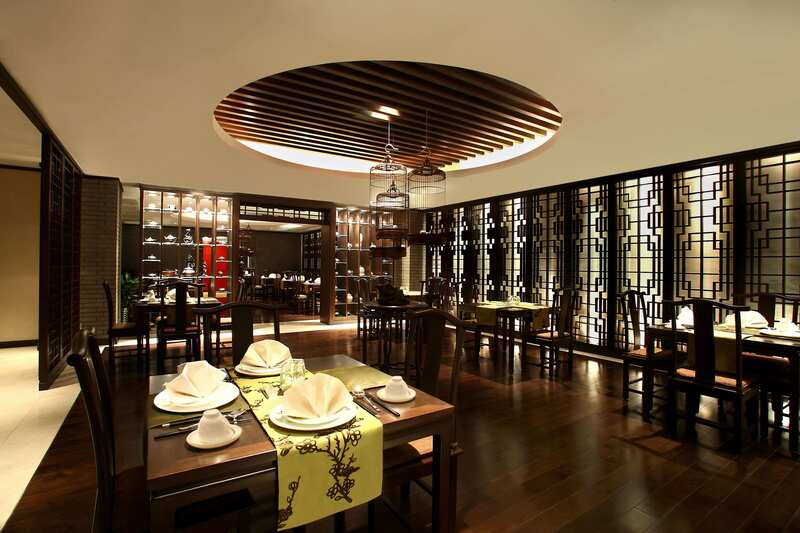 The choice Chinese restaurant in Xian for business entertainment and social gatherings, Park Palace is decked with dark woods, ornate Oriental details and a penchant for bold modern chinoiserie. Toast to your Xian dining experience with internationally acclaimed fine wines, specially selected to complement the Chinese cuisine. Roast duck is the most famous gourmet cuisine of China. It has also received worldwide recognition for its tempting shining color, crispy skin and tender meat. Park Palace is the best place to savor this mouth-watering delicacy.